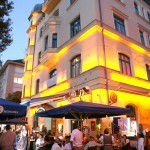 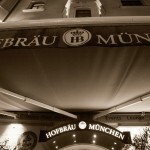 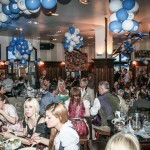 There are a few restaurants in Munich it would be a real pity to miss and Bachmaier definitely is one of them! 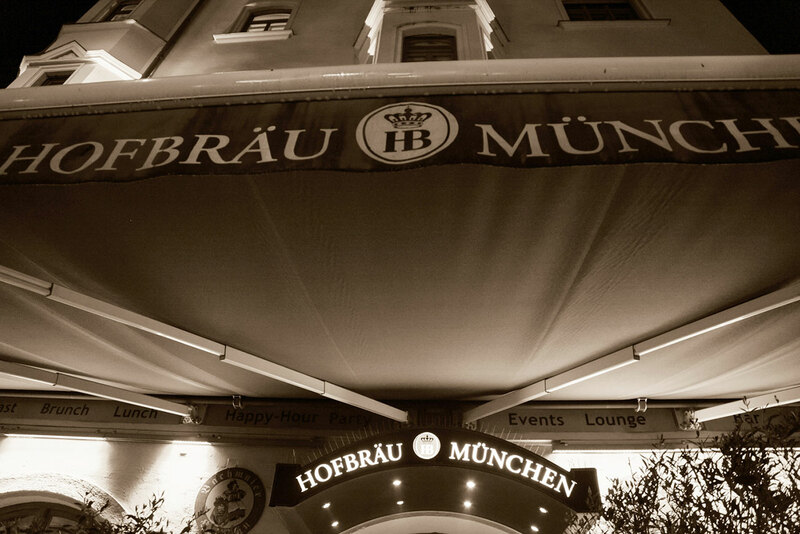 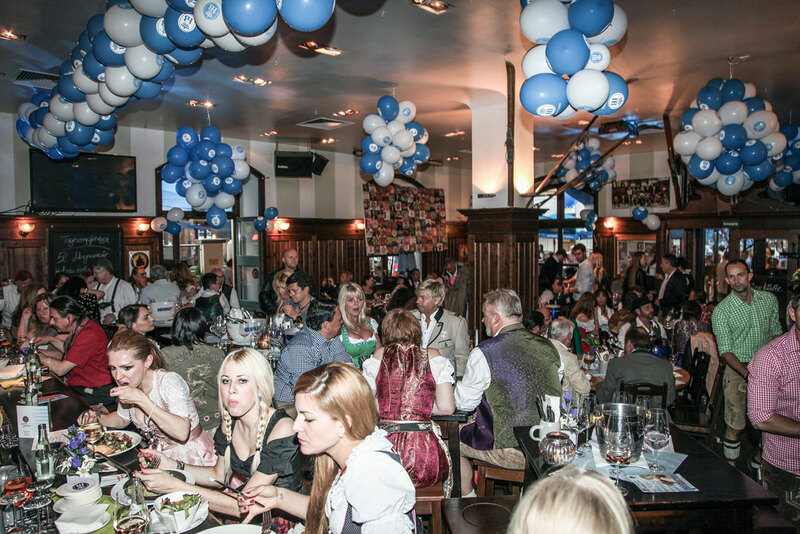 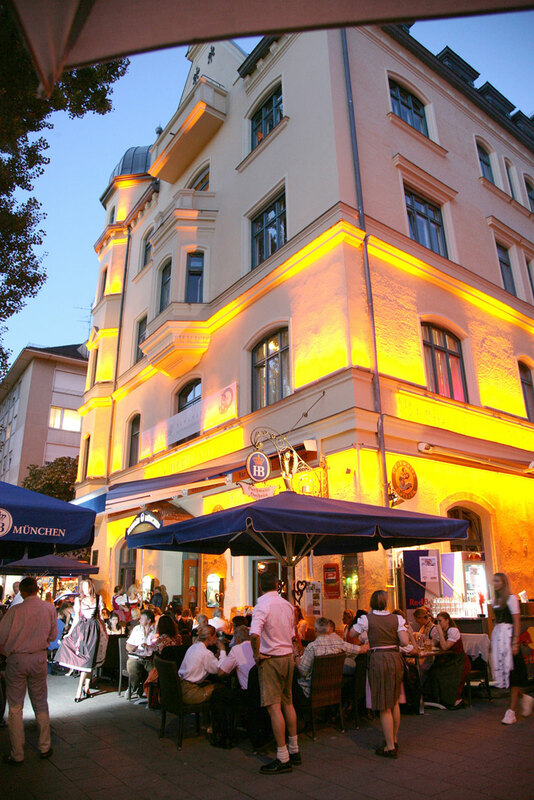 An amazing German restaurant right in the centre of this beautiful city, Bachmaier is the perfect place to go for a dinner and beer with friends! 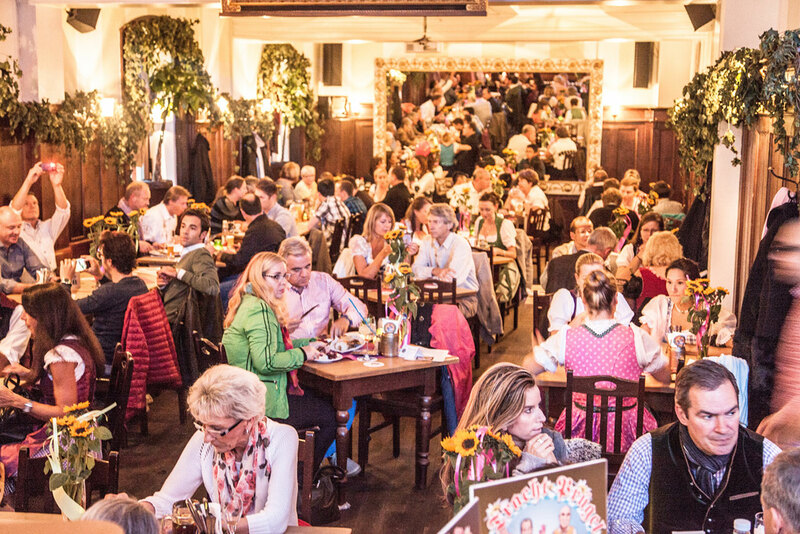 If you’d like to find out for yourself, let our local guide introduce this special place to you and have a delicious traditional German dinner there. 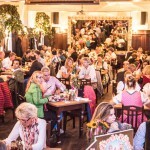 One course dinner and a glass of beer for each of you stags is included in this activity, so there’s no way you will leave the place hungry.